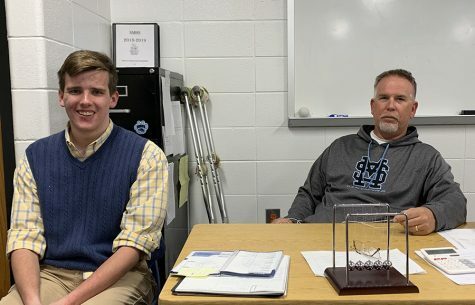 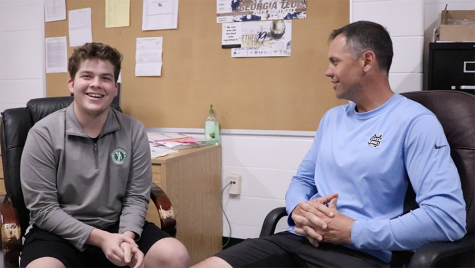 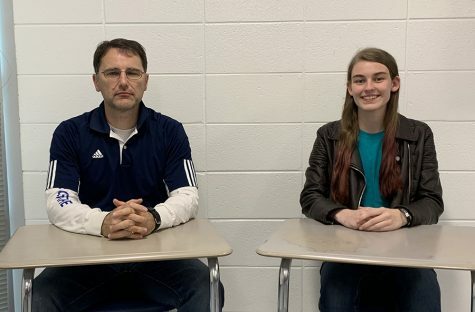 In the 18th episode of “Coach’s Corner,” Editor-in-Chief Rilee Stapleton sits down with Athletic Director Shane Ratliff and girls’ basketball head coach Emily Sweeney. 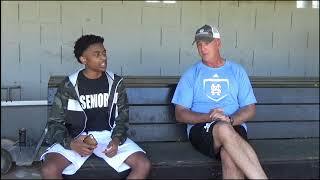 The trio discuss the turnaround of the girls’ basketball program as they are on the verge of clinching the No. 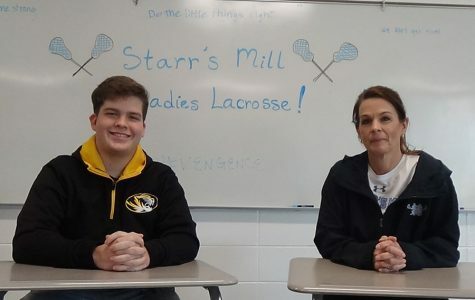 1 seed in the region.